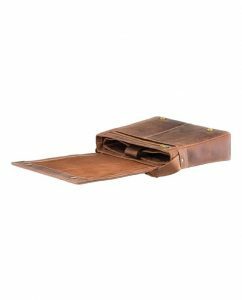 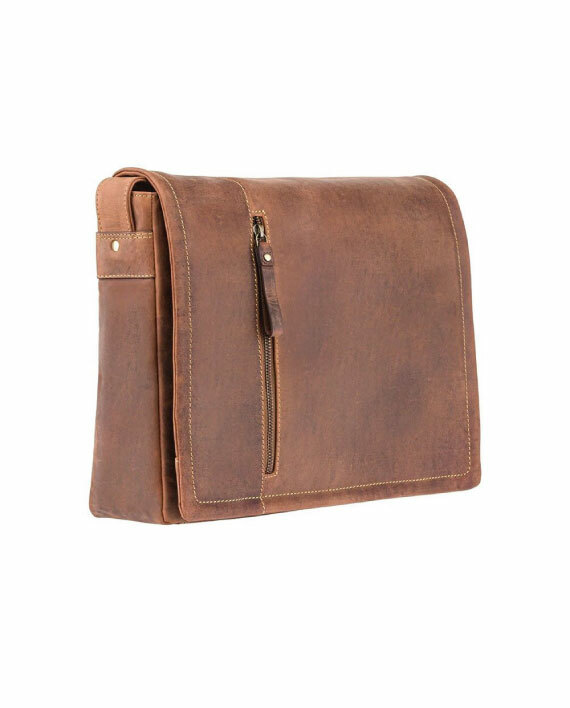 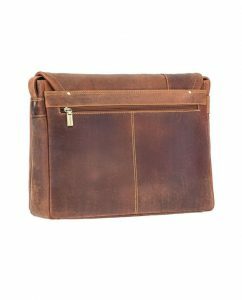 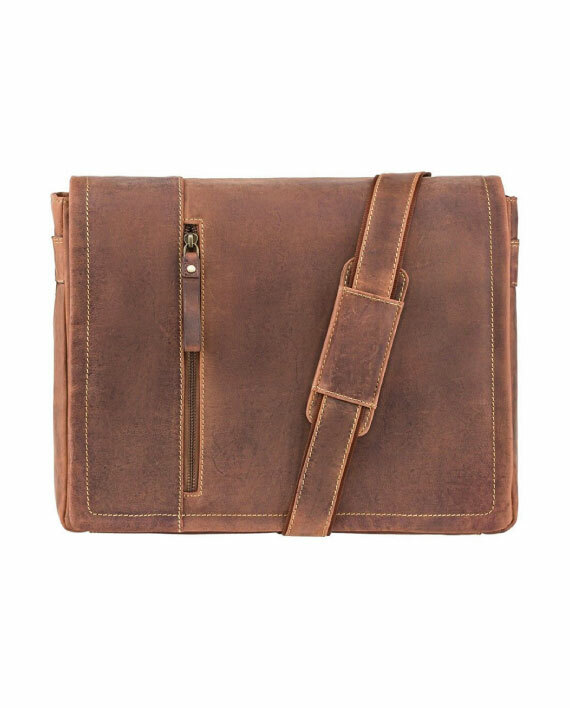 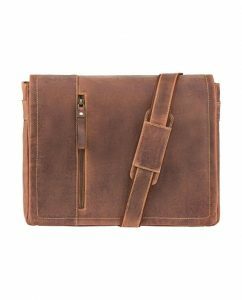 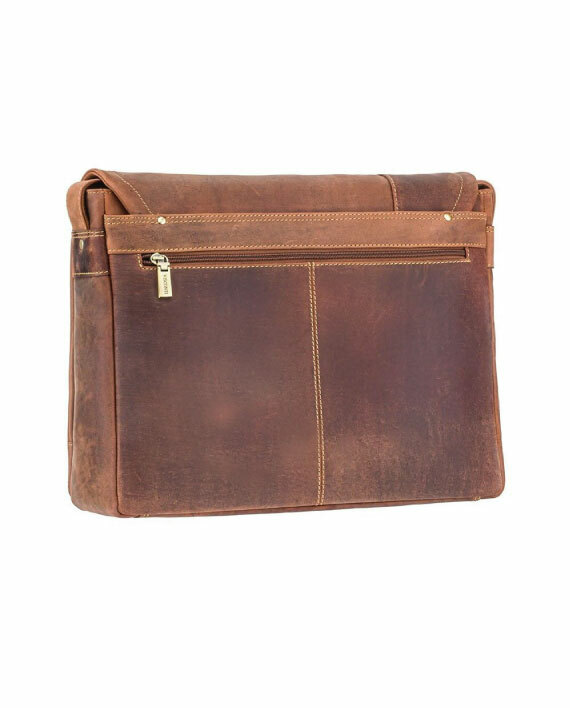 This distressed leather messenger is a stylish and practical carrying solution for your laptop. Ordered the bag on a Sunday, it was parcelled and sent to me by Monday morning and it arrived Tuesday. 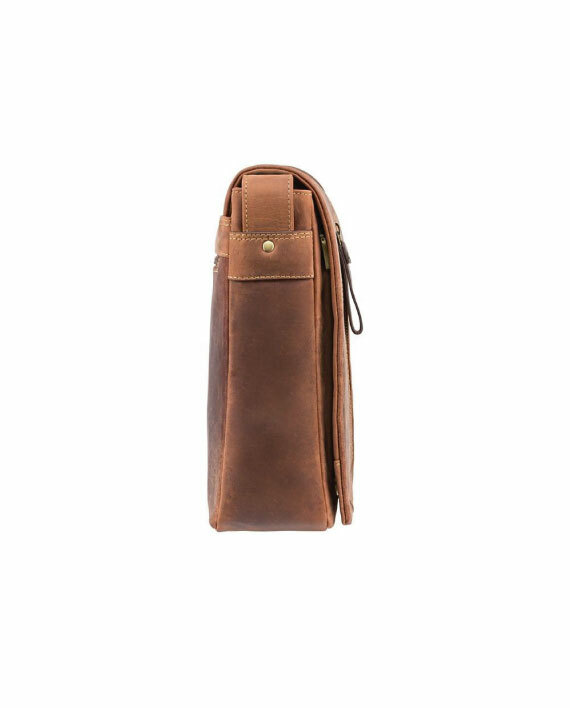 Quality of the bag is excellent and it really looks the part. 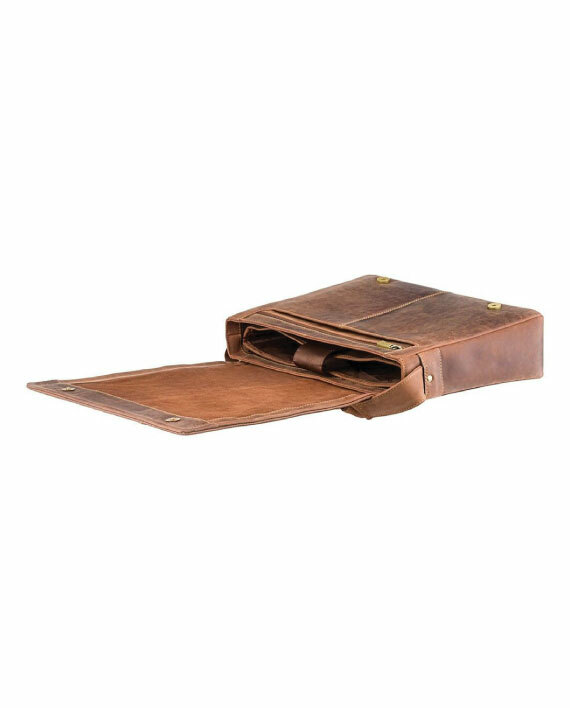 Great service all round, highly recommend.